﻿ Best Price on Hotel La Grand Mansion in Santo Domingo + Reviews! Located 2 km from Santo Domingo’s colonial centre, Hotel La Grand Mansion offers free parking and a sun terrace. Its bright rooms have a TV and free Wi-Fi access. 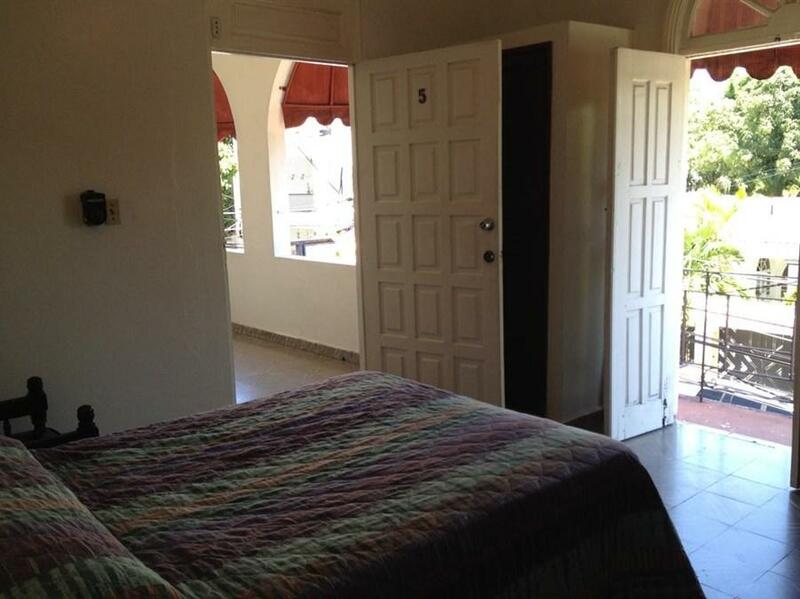 Each room at Hotel La Grand Mansion has simple, traditional-style décor and tiled floors. All rooms have a fan and a private bathroom with a bath or shower. Some rooms also feature air conditioning. A wide range of museums, shops, bars and restaurants can be found in the colonial city centre, which Bella Vista Shopping Centre is less than 7 km away. Las Americas International Airport can be reached in a 30-minute drive.